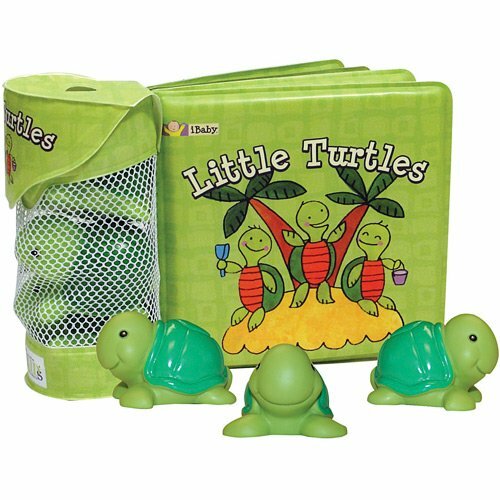 Waterproof and ready for bathtime fun, these adorable Float-Along books teach babies early learning concepts and include three floatable toys that turn bath time into playtime. Full color. Consumable.